If it's not hackers trying to get into your system, it's virus writers promising to send a message to everyone on your mailing list. Then there are the phishing experts who would love to get a hold of one of your credit cards. Laptops are especially vulnerable to security issues. Confidential files are often saved on the laptop and laptops can be lost or stolen easily. When we advise our clients about laptop security, we make specific recommendations to reduce the potential impact of a laptop security breach. 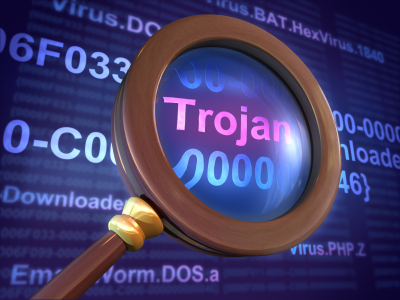 Are you adequately protected from Hackers, Spammers and Spyware? Let us perform a vulnerability assessment of your network and make recommendations on how to protect your operation. We can also perform a security audit to see who has access to your network. Then we will work with you to improve your security and ensure that your network is protected.